The Ministry of Finance is seeking consultations with business sector operators and government agencies on the new implementing instructions for the revised value-added tax (VAT) Law, aiming to make tax collection procedures more transparent. 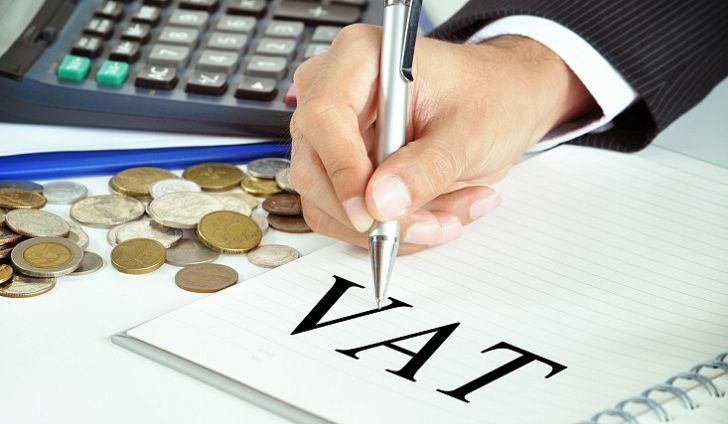 The revised VAT Law, which was approved in January, is expected to make paying taxes easier for local businesses as well as helping to improve the business climate in …. The Customs Department of the Ministry of Finance will begin collecting Valued Added Tax (VAT) payments next month with the department readying equipment and human resources. “At the beginning we will be collecting VAT at the first Thai-Lao Friendship Bridge between Nong Khai province and Vientiane followed by the other international border …..